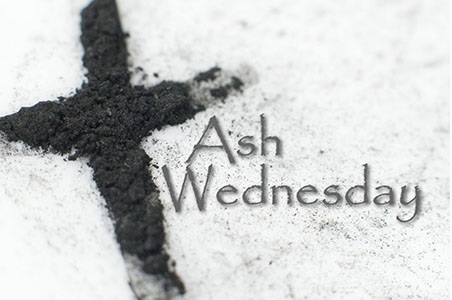 Wednesday, February 14th, at 10:00am and 7:00pm at St. Dunstan’s Church we will offer Ash Wednesday services with the imposition of ashes. The imposition of ashes and prayers in this service are a beautiful, traditional way to start the season of Lent and prepare for Easter. We will hear readings from the Bible, a short sermon, and then receive the imposition of ashes on our foreheads. We wear the ashes to claim repentance, grace and deep relationship with God for the challenges of our daily lives. Wherever you are in your spiritual journey, you are welcome here in this place and at this service. Come, and be fed.